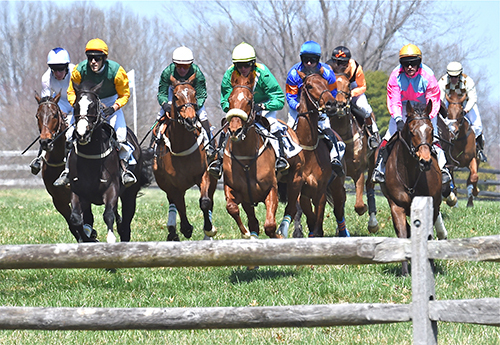 Baltimore County has been home to world-class timber racing since the inaugural running of the Maryland Hunt Cup in 1894. Since then, horsemen and revelers have descended upon the estates of the County’s renowned horse country. Come for the racing, stay for the awesome tailgating! The Gordon Center is a professional, state-of-the-art entertainment venue that showcases incredible performances. 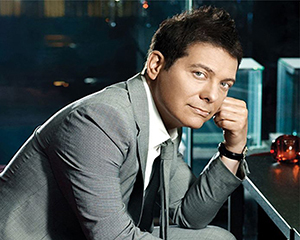 Located on the campus of the Rosenbloom Owings Mills Jewish Community Center at 3506 Gwynnbrook Avenue, it features local, national and international touring artists in music, dance, comedy, lectures, family shows and films. 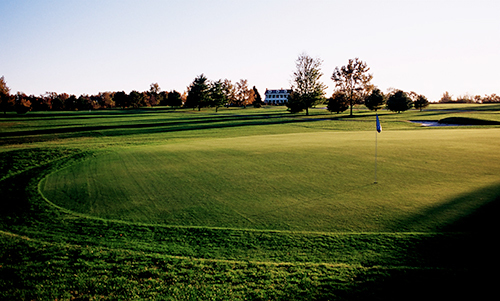 Visit one of Baltimore County’s five award-winning public golf courses. Tee off on the scenic fairways of Greystone in north County, rated one of Maryland’s 10 best public courses in Golfweek magazine. Putt along the picturesque wetlands of Rocky Point, a challenge to golfers at any level. Work on your game or play 18 holes at the Fox Hollow Golf and Training Center. In west County, the Woodlands and Diamond Ridge sit side by side, offering true golf experiences for the novice and well-seasoned player.